Schedule Service. request a quote. 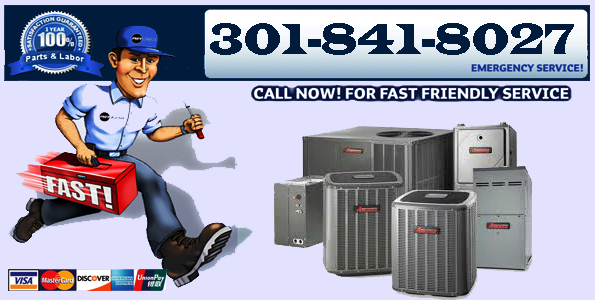 For more information or to schedule a repair or installation call today.